Hurricane Harvey brought chaos and devastation to the lives of so many people. It also highlighted how people selflessly serve others. People risked their lives to help one another, making personal sacrifices for complete strangers, animals and communities. 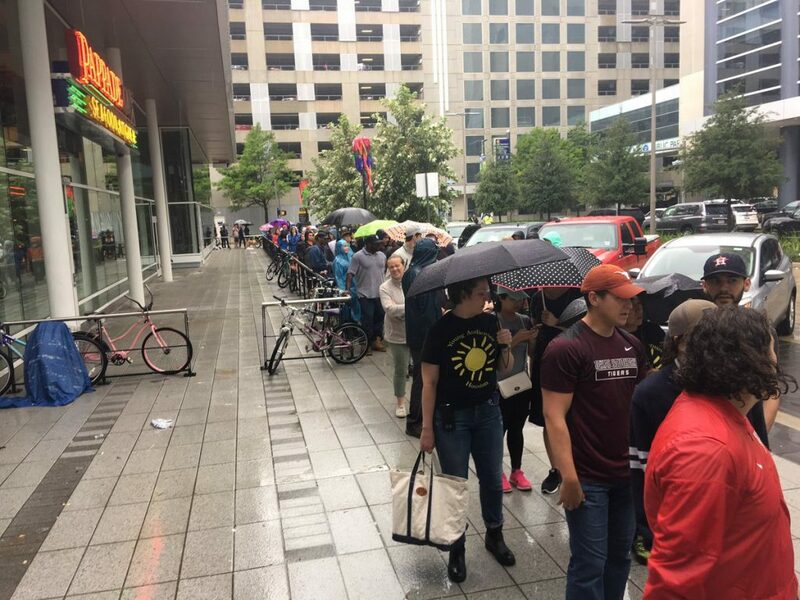 One photograph posted on Twitter by Michael Berry (@MichaelBerrySho), caught my attention—it was a line of people waiting to volunteer after the hurricane. We know that volunteering is a wonderful way to help others. It’s also an important way to develop personally and professionally. Personally, volunteering can help you develop communication and leadership skills while providing you with challenges and opportunities to learn and apply your experience in new contexts. You may grow your confidence as well as feel more connected within your community. Volunteering can help you develop professionally and result in increased effectiveness within your current role as well as prepare you for your next role. You can learn new skills and make connections that expand and enrich your network. Many skills can be transferred and strengthened when used within multiple situations. Relationships are key to your effectiveness and career success. Volunteering can be a win-win—when you help others, you are in turn investing in yourself even if this isn’t your motive. 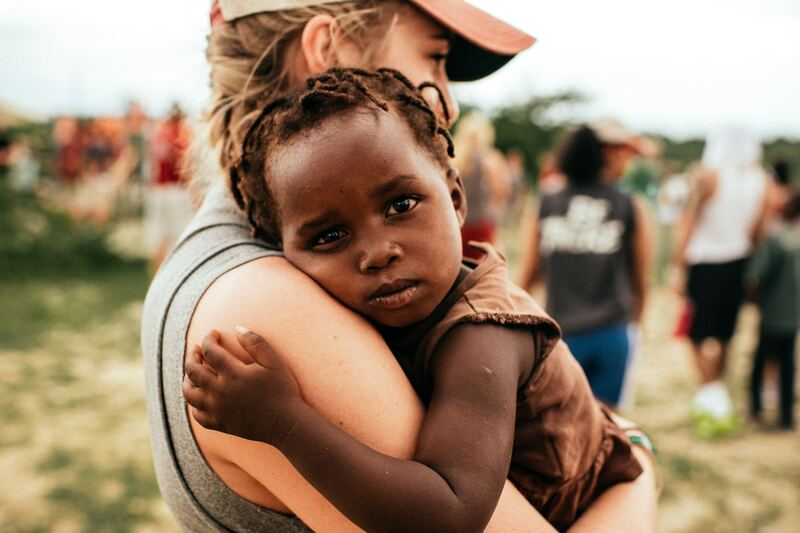 Consider the ways in which you can volunteer today. By volunteering, you are helping make the world a better place while contributing to your personal and professional development.